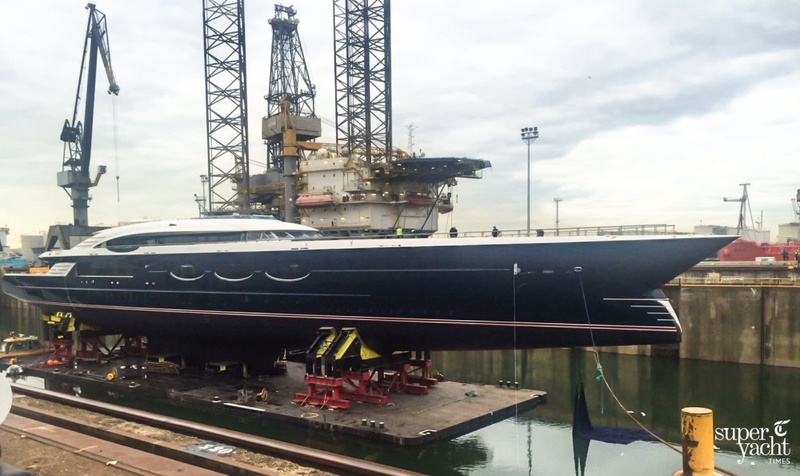 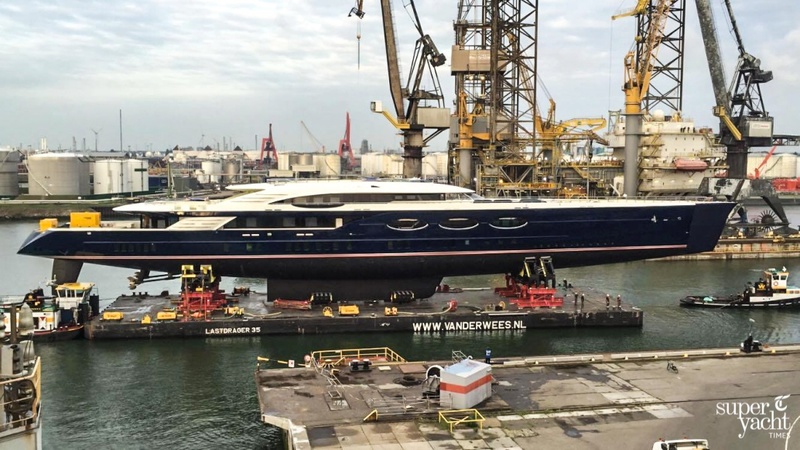 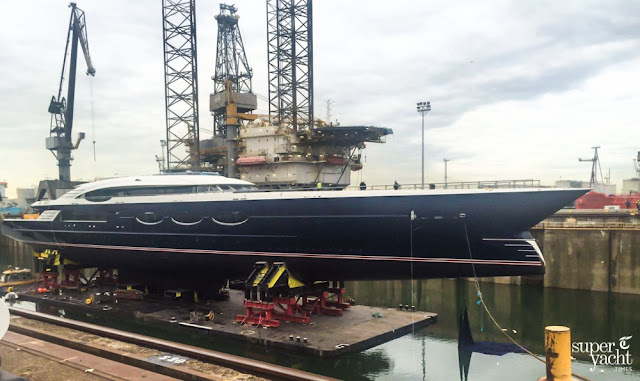 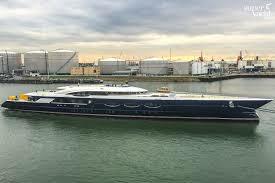 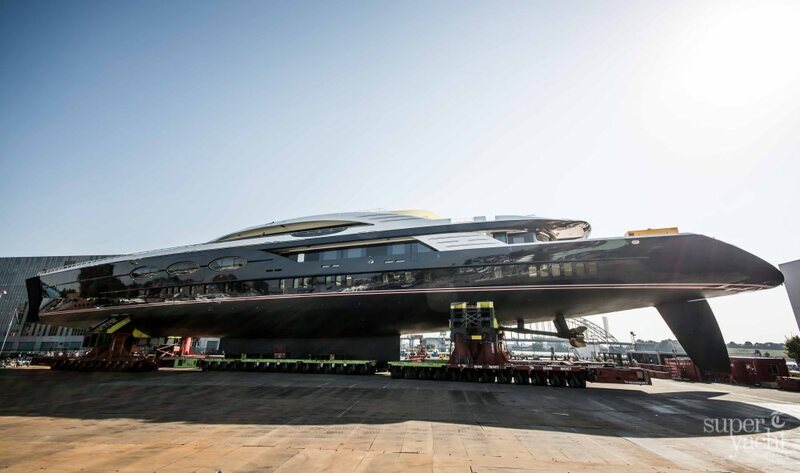 The new 106m sailing super-yacht SOLAR, by Oceanco, is on the water. 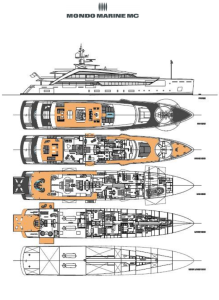 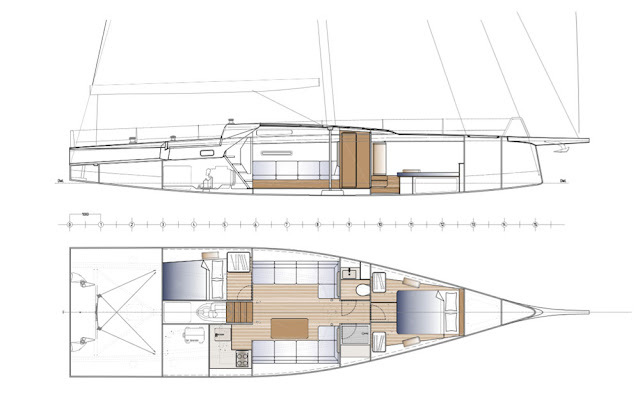 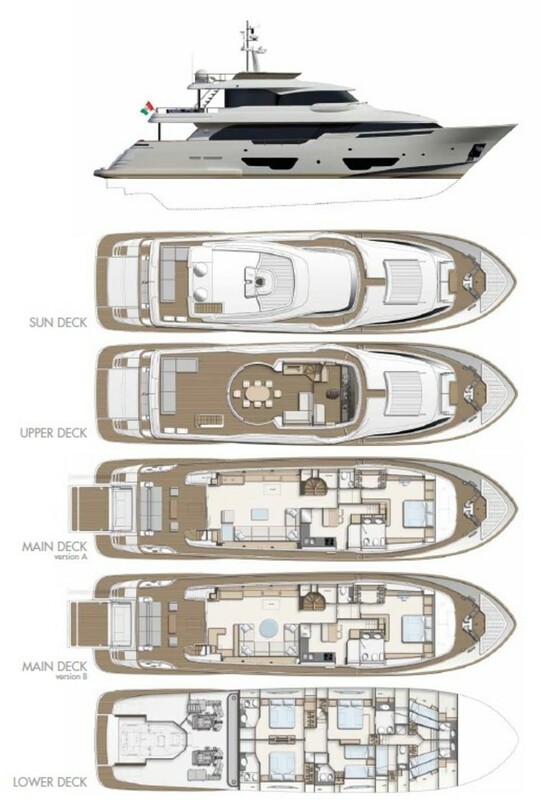 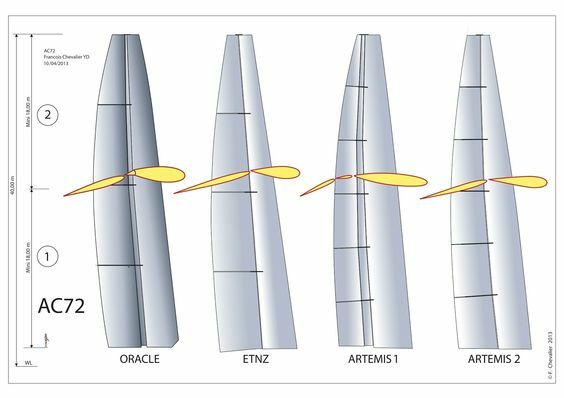 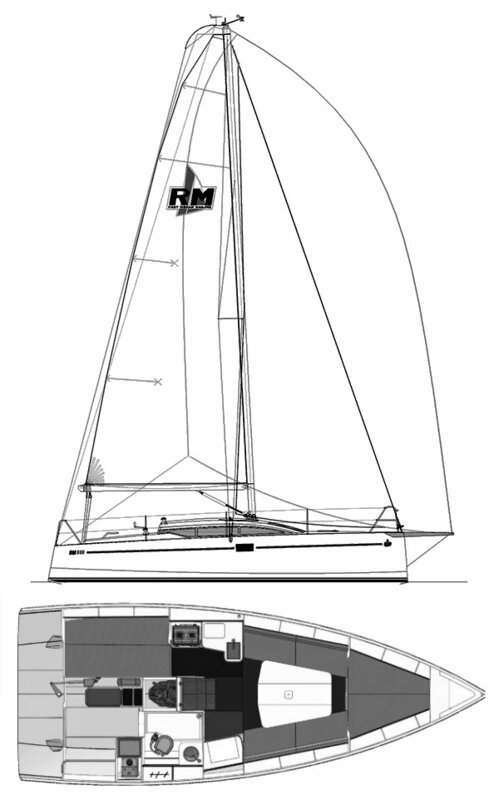 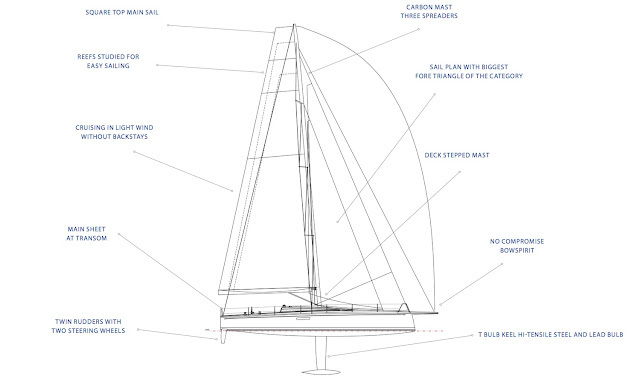 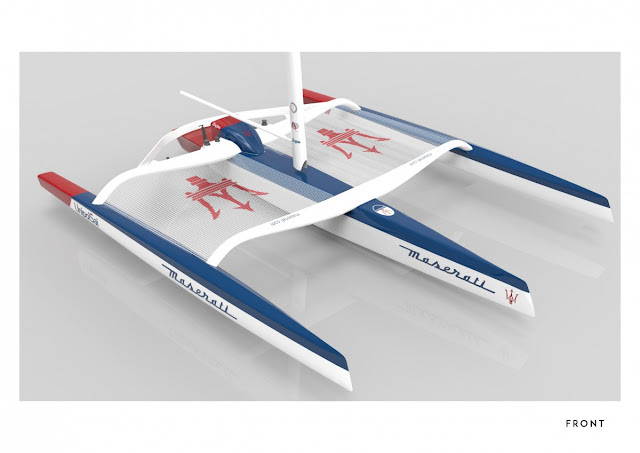 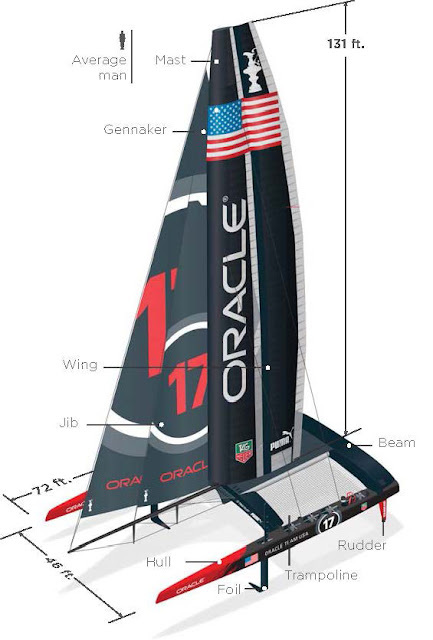 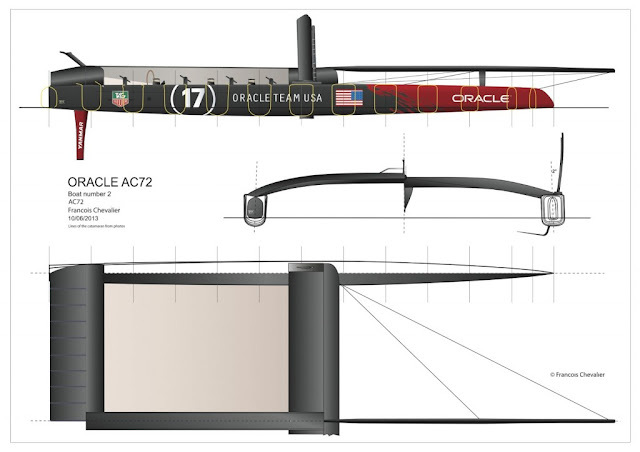 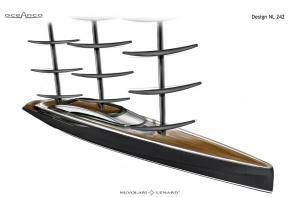 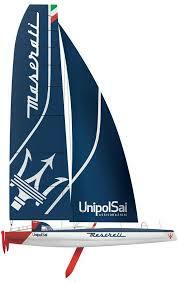 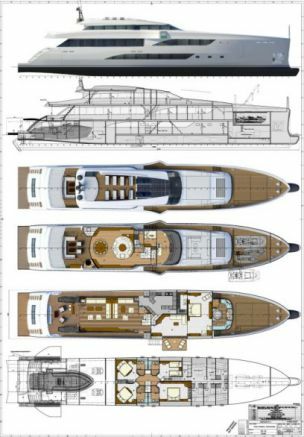 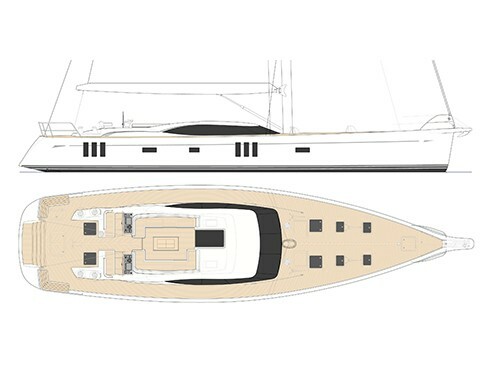 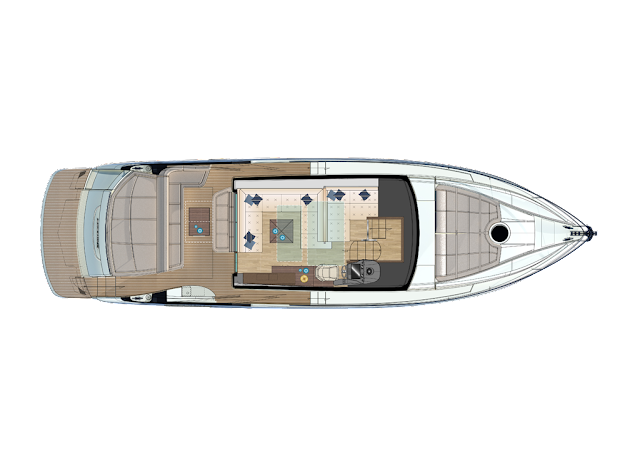 Same sail plan of MALTESE FALCON, by Perini Navi, and a new type of bow for this new giant of the sea. 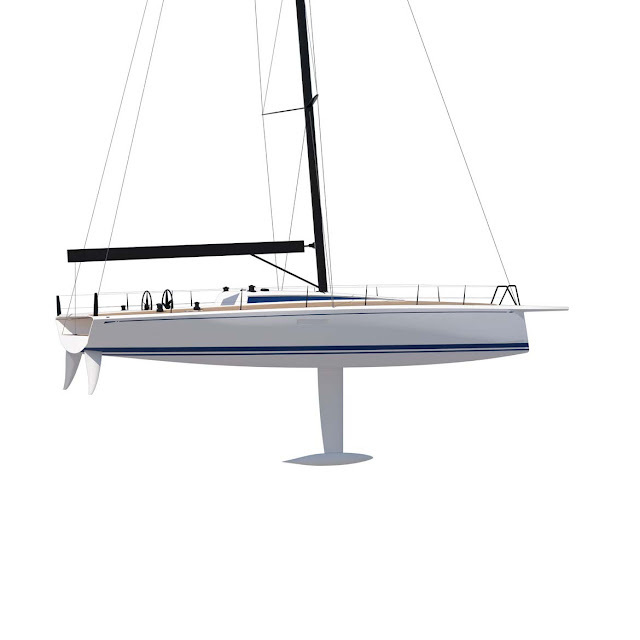 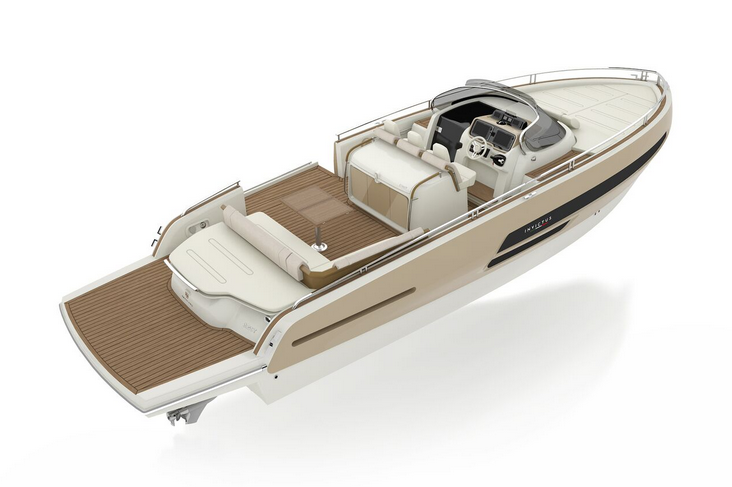 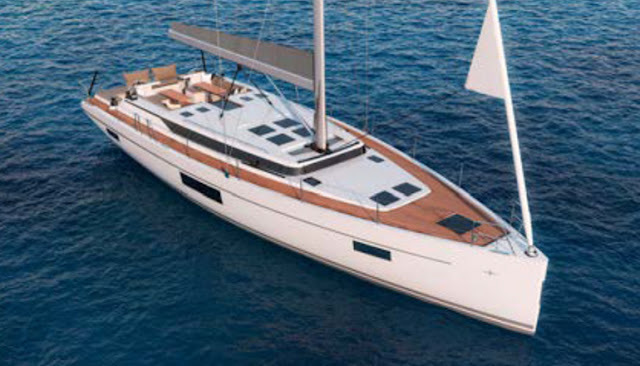 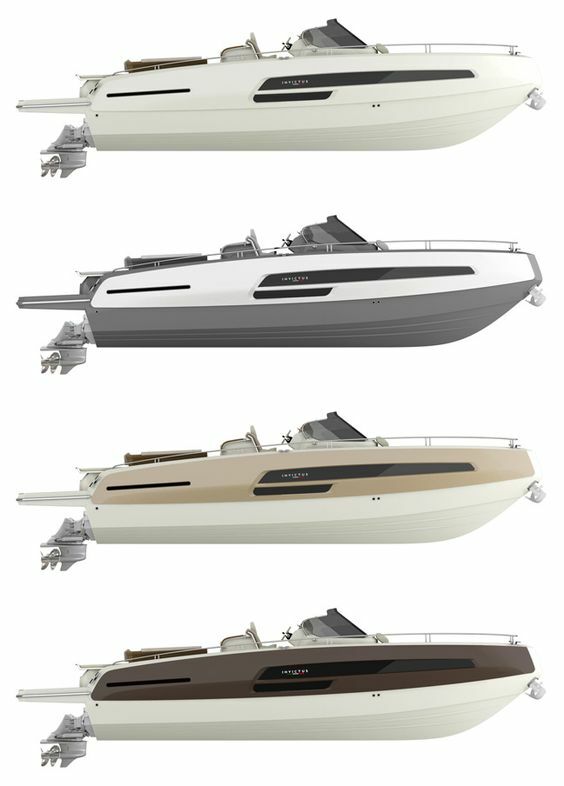 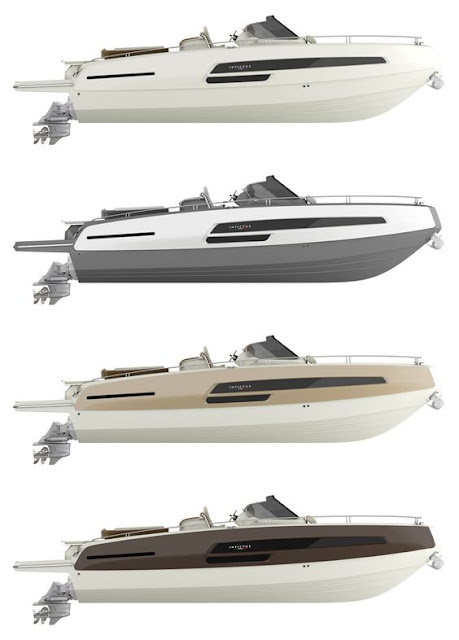 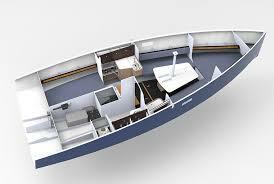 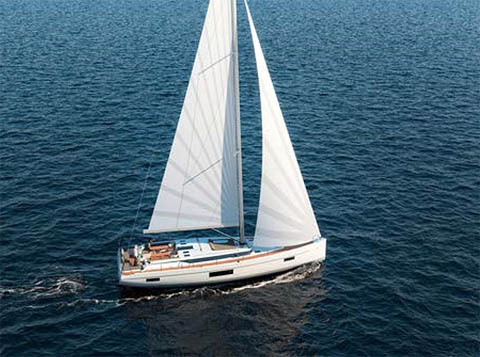 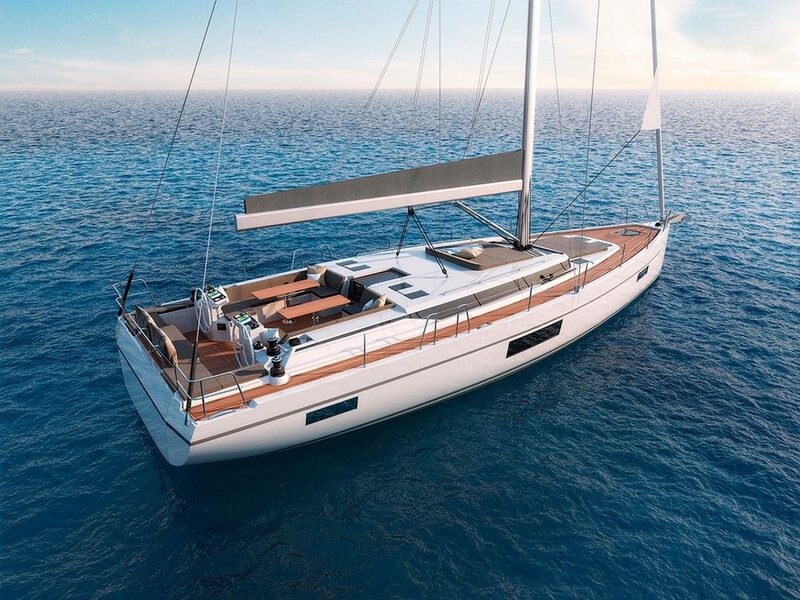 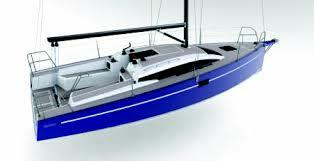 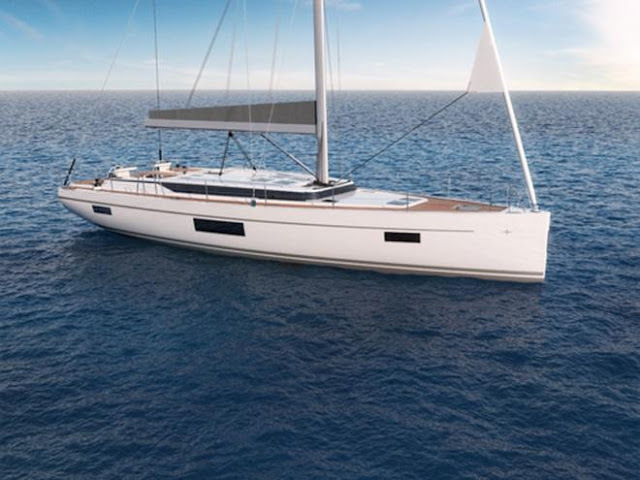 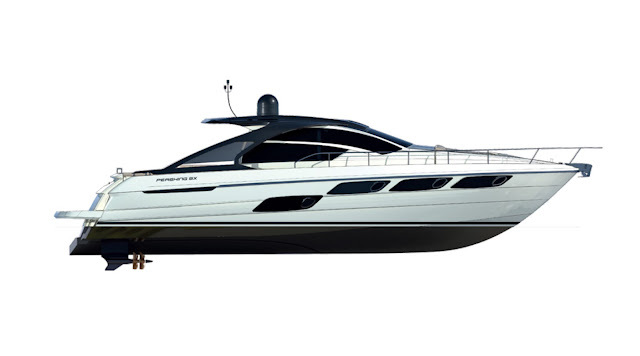 A nice clip about the JEANNEAU 51, a modern sail yacht for cruise.